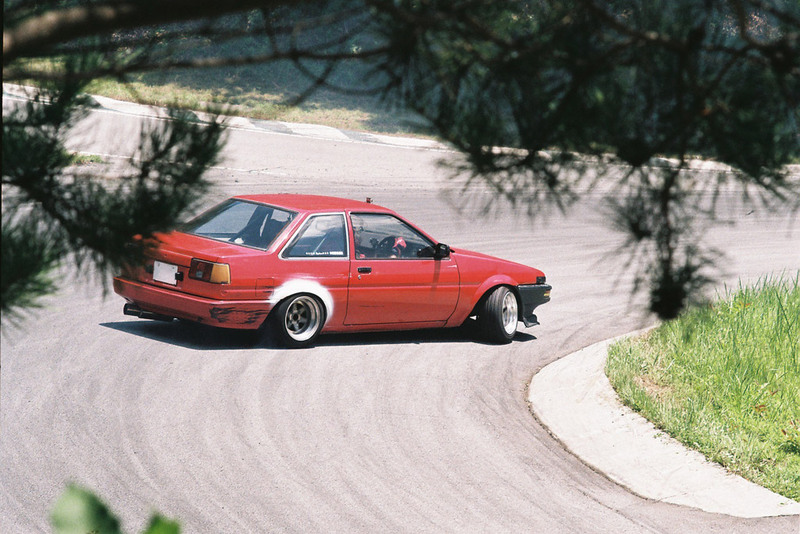 NATURALLY-ASPIRATED BY NATURE: The AE85kai at S.L.Y. This film shot of the Noriyaro AE85kai was taken by Keisuke Nagashima from 86fighters when he came out to the AE86 festival at Sports Land Yamanashi a couple of months ago. I have a fairly big video about this car coming up soon, so look forward to that! 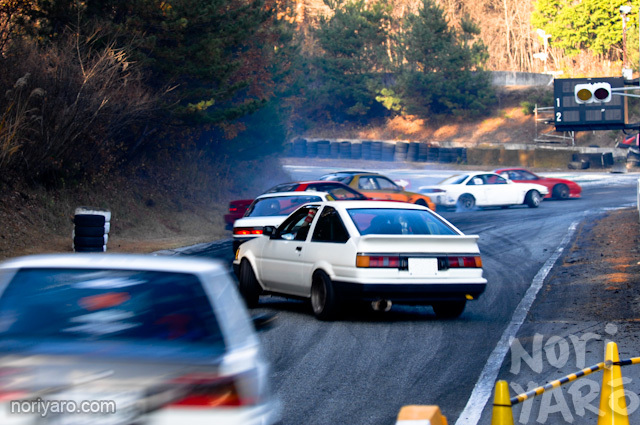 Enjoy some on-board video with Toshiyuki Yanai, an old-school AE86 touge drifter from Yamanashi-ken on the very touge-like Sports Land Yamanashi. 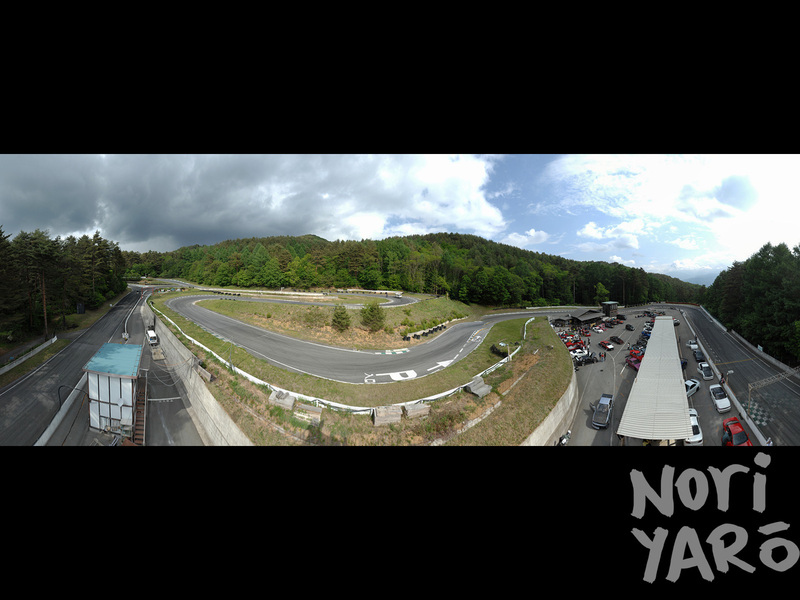 Last Sunday, I attended a drift day at Sports Land Yamanashi. 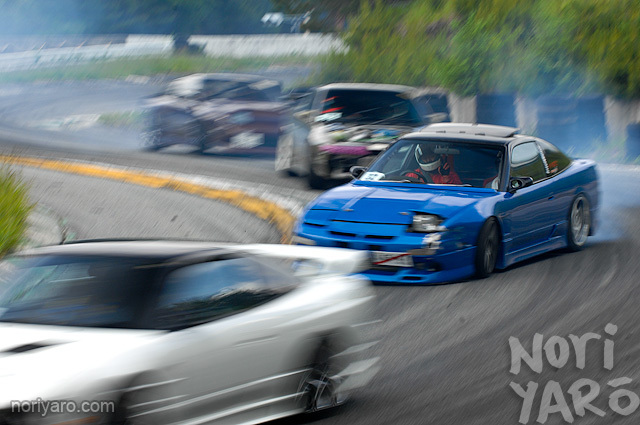 You can occasionally see it in really old drifting videos, but the owner isn’t really a fan of how drifting tends to tear up the sides of the track, and rarely runs drift days there. Since local drivers quite easily fill up the numbers, events aren’t announced through the usual magazine and website channels, so after seeing 396 Motoring Ishiai, who lives about ten minutes from the track, in a video from a day there earlier last year, I asked if he’d kindly inform me the next time one was on. Even though it was only a little day, D1 drivers Koguchi, Orido, Tokita and Imamura were there drifting as well, which added to the fun. 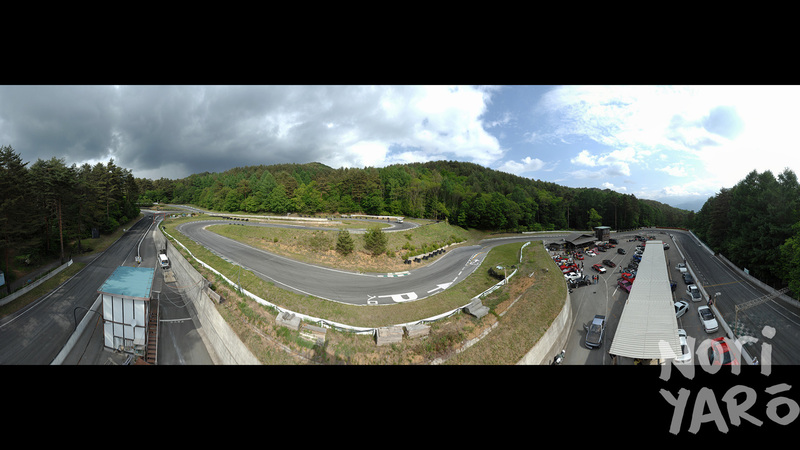 It’s Imamura’s home course too, so I was able to get a bit of good advice on how to properly tackle the corners. 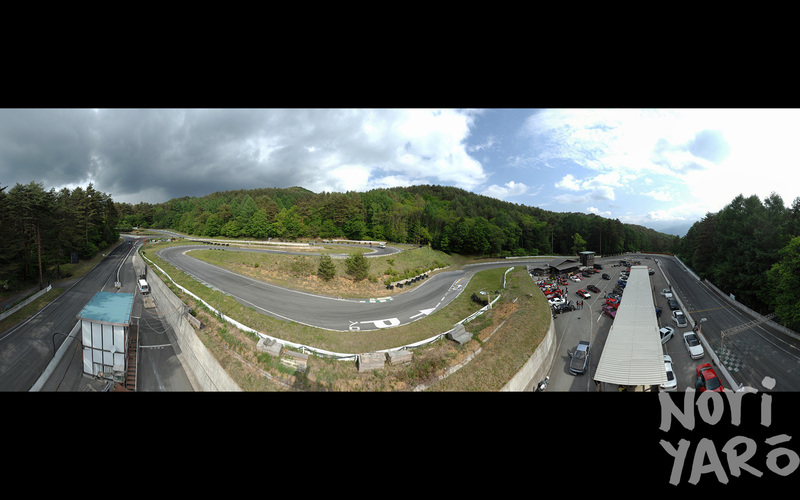 The circuit owner’s briefing was quite harsh compared to those at other tracks. Purposely doing a dirt-drop was about a $150 fine, damaging a tyre barrier was a $30 fine and doing a burnout u-turn was also a fine. Even though he was quite strict at the briefing, he was actually very nice when I saw him in the office and asked for a photographer’s vest so I could take some photos. I think all the warnings were just to keep people on their toes. Towards the end of the day, I dodgeyed-up my little Bloggie video camera to my helmet with gaffer tape. Check out 396 Motoring Ishiai’s awesome entry and spin at the end of the video. It’s a bit hard to see, but the rear of his car jumped about a foot up into in the air!